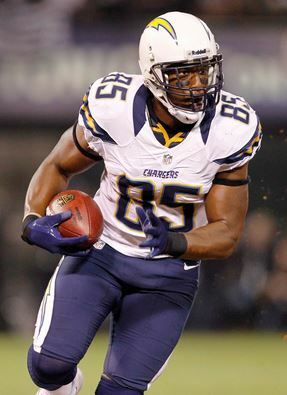 Gates was signed as an undrafted free agent in 2003 after playing college basketball for Kent State University. 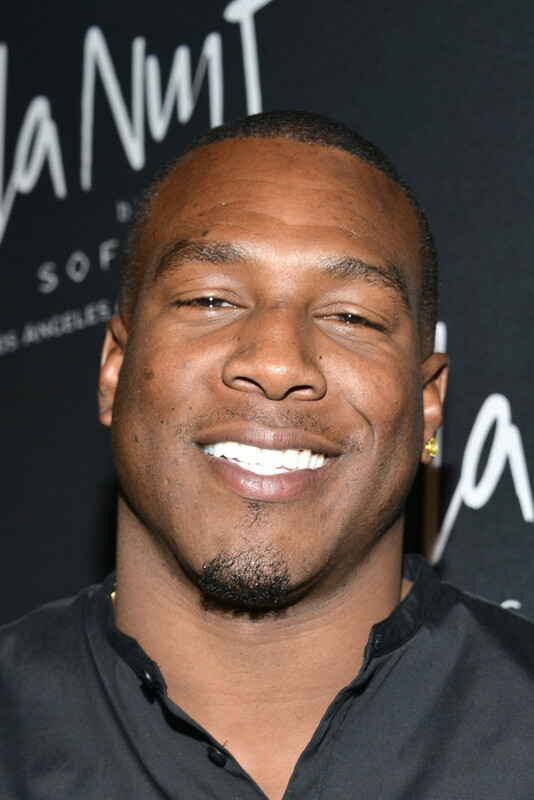 He attended college at Kent State his junior and senior years after brief stints at Michigan State University and Eastern Michigan University. 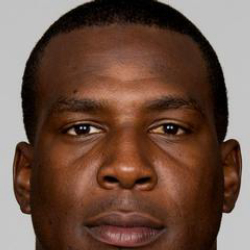 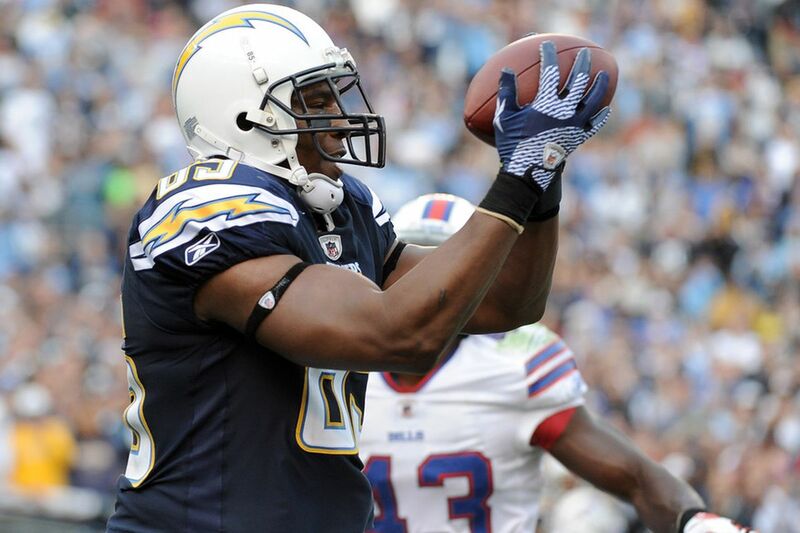 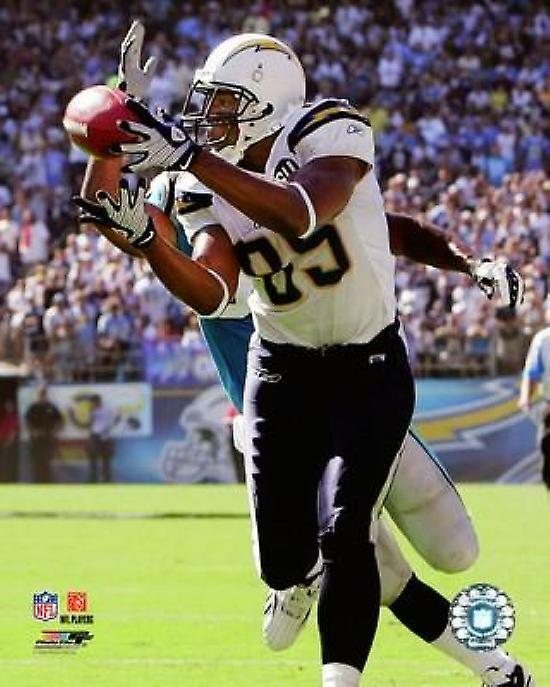 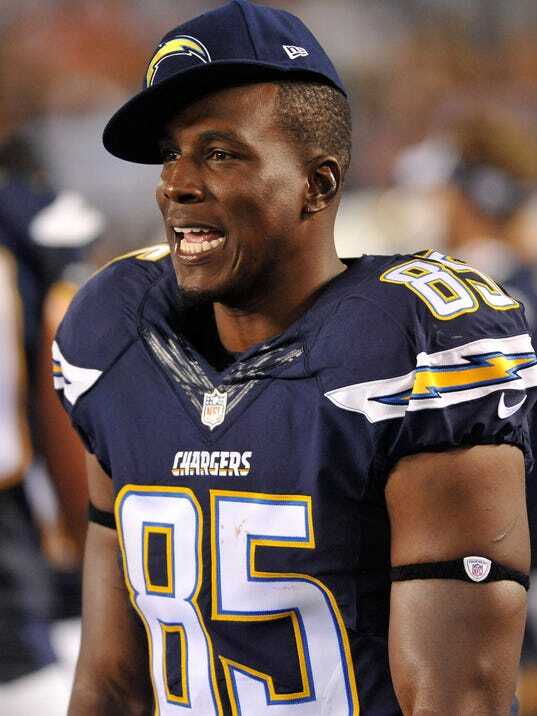 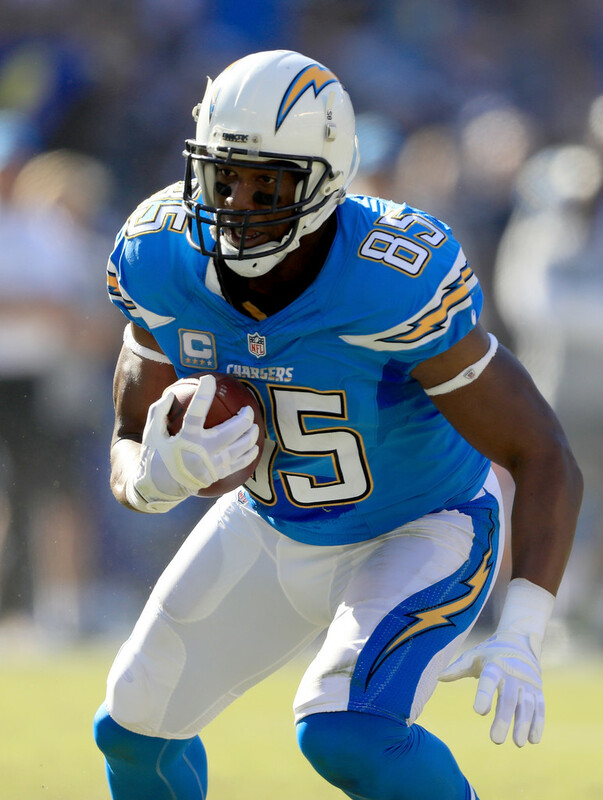 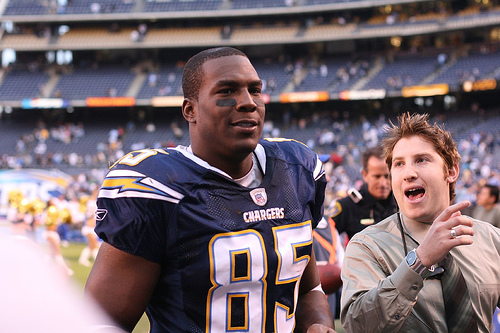 He is the Chargers' career leader in receptions, receiving yards, and receiving touchdowns. 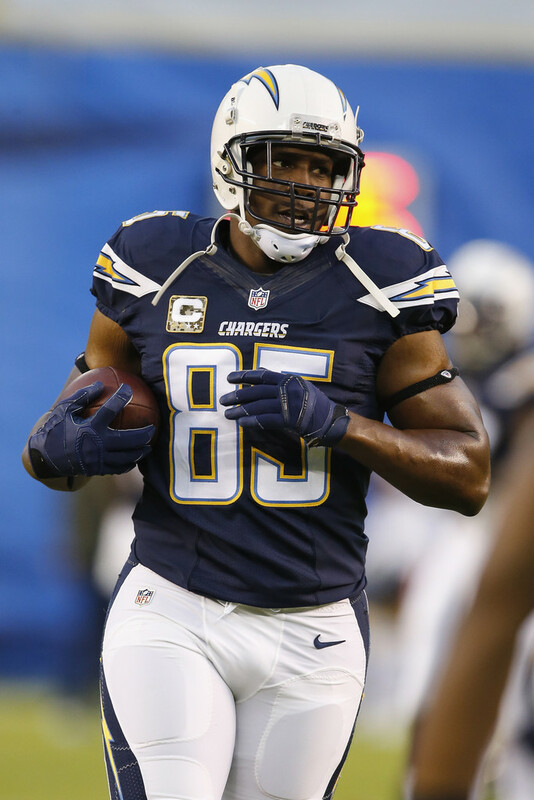 In 2015, he became the second tight end and ninth player overall to record 100 career touchdown receptions. 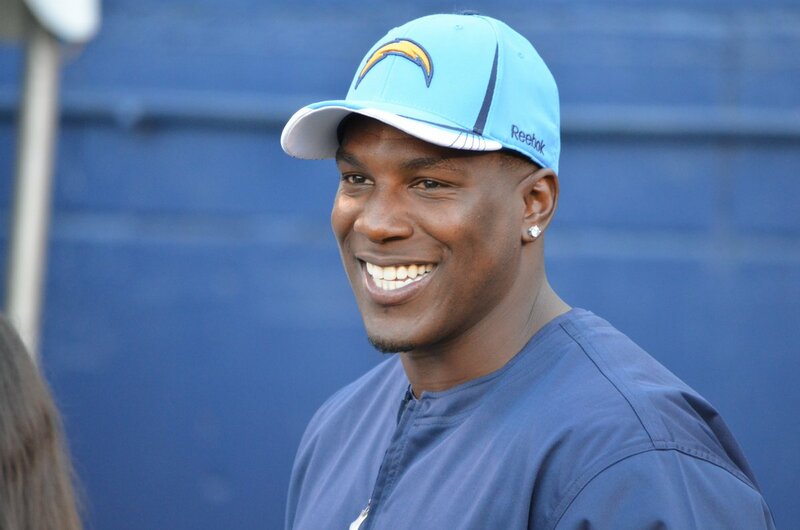 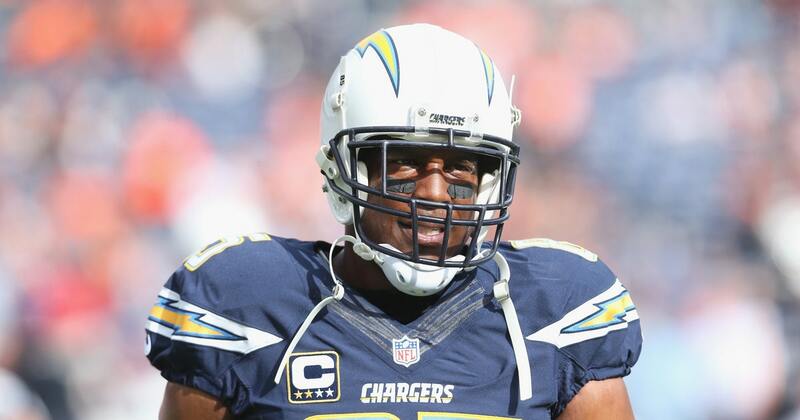 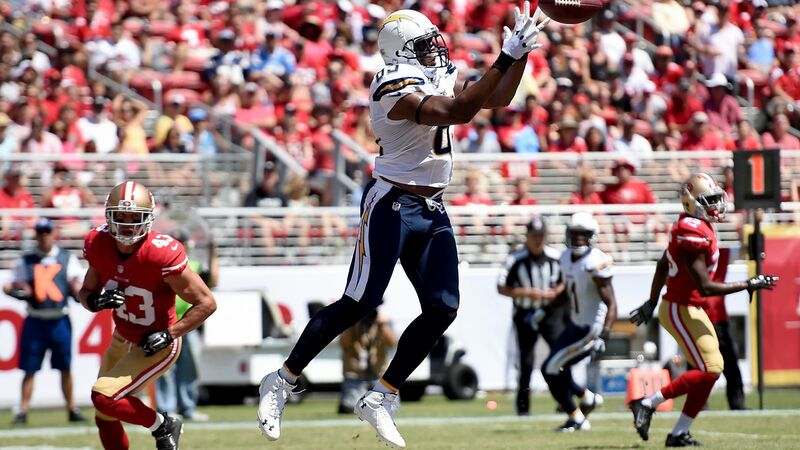 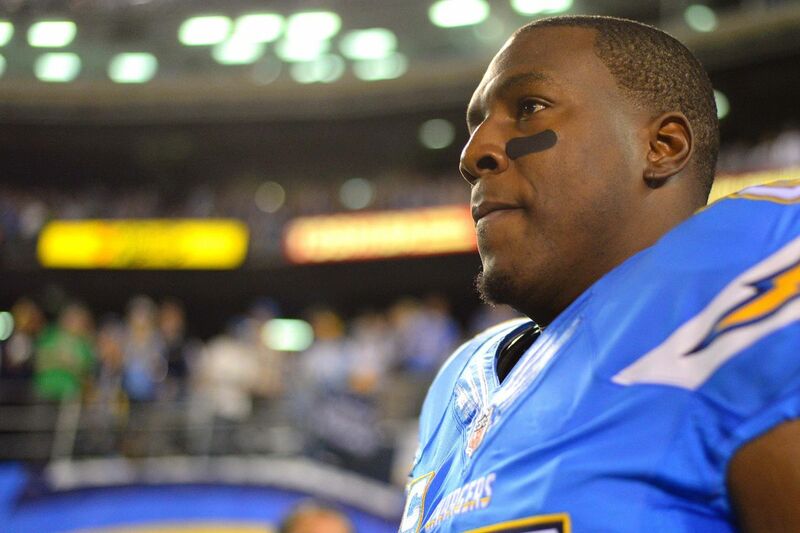 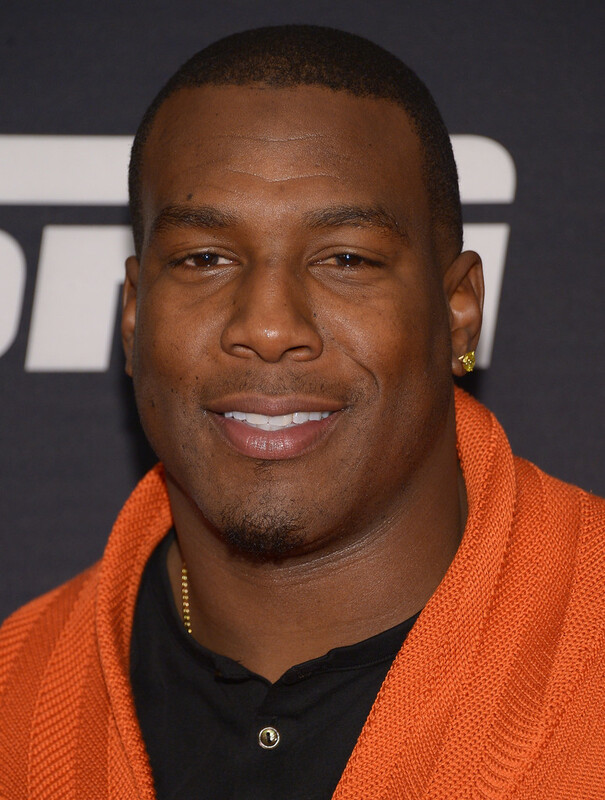 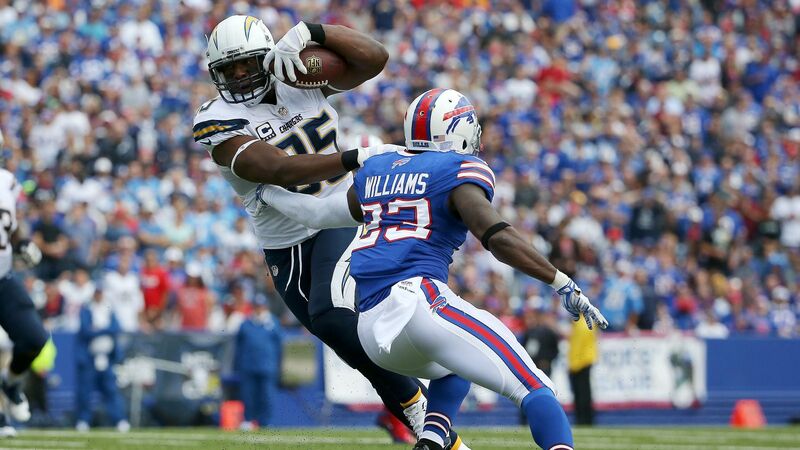 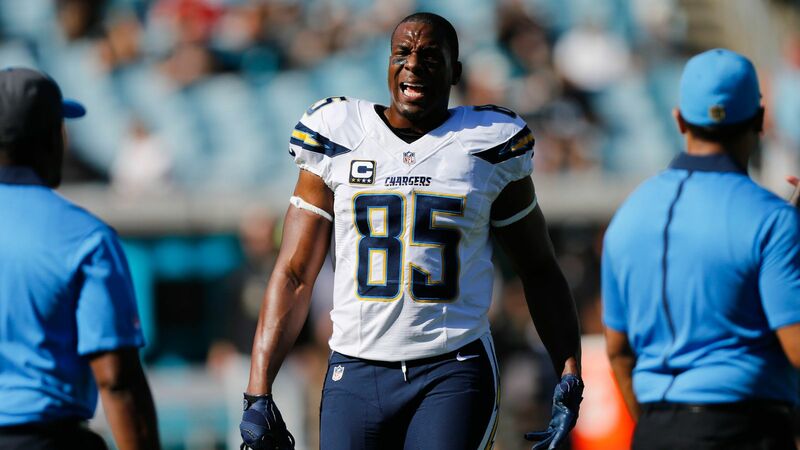 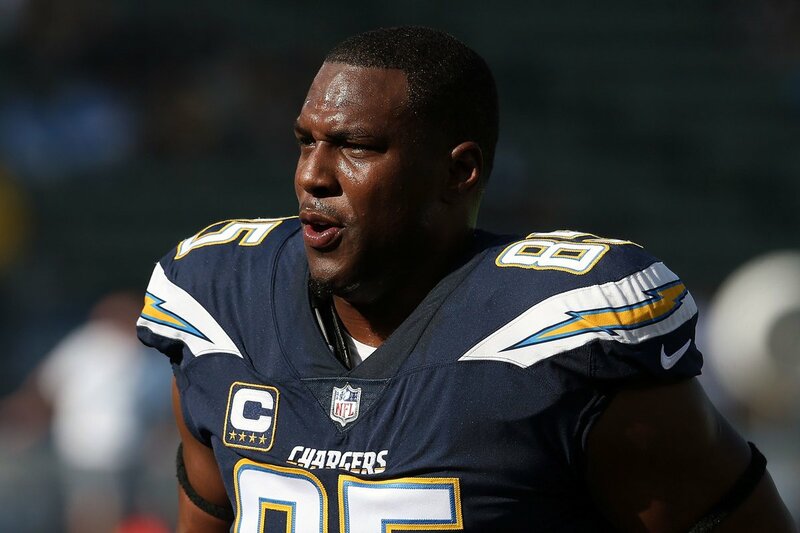 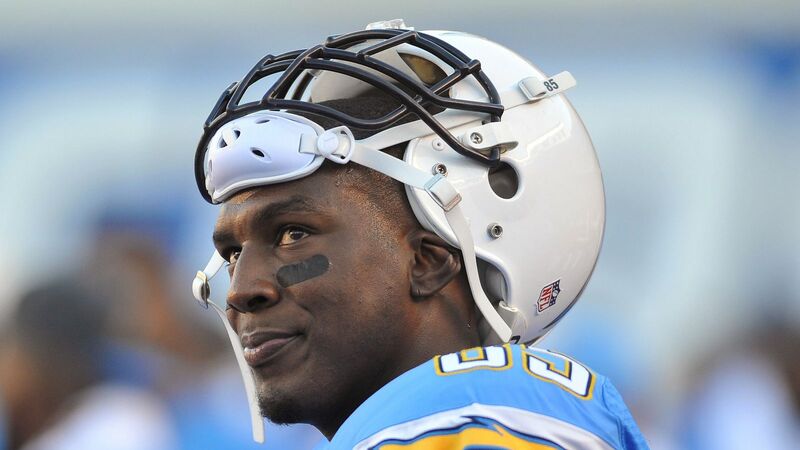 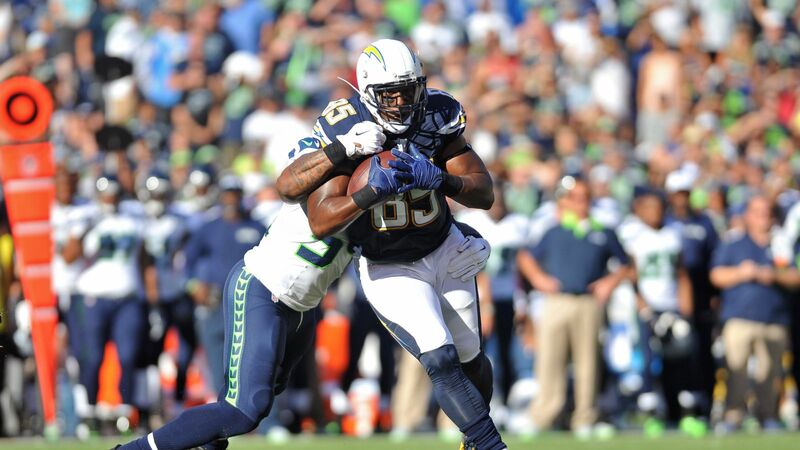 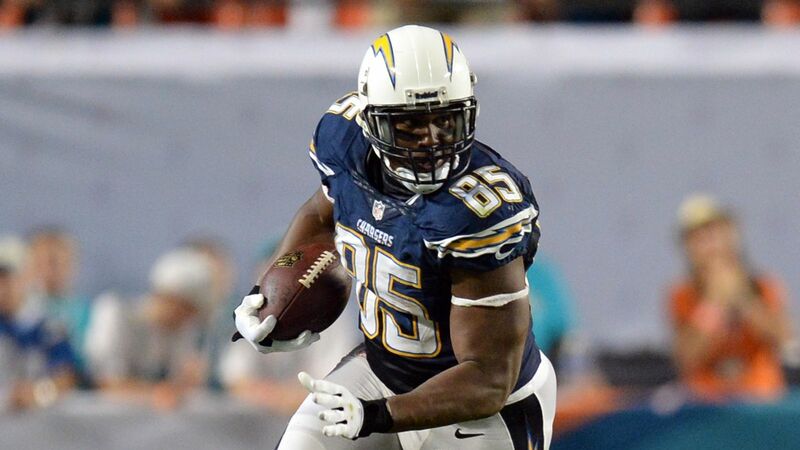 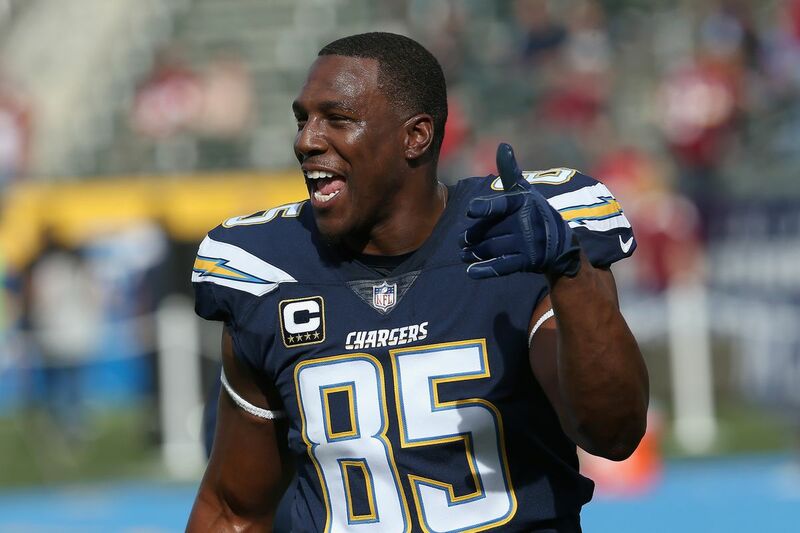 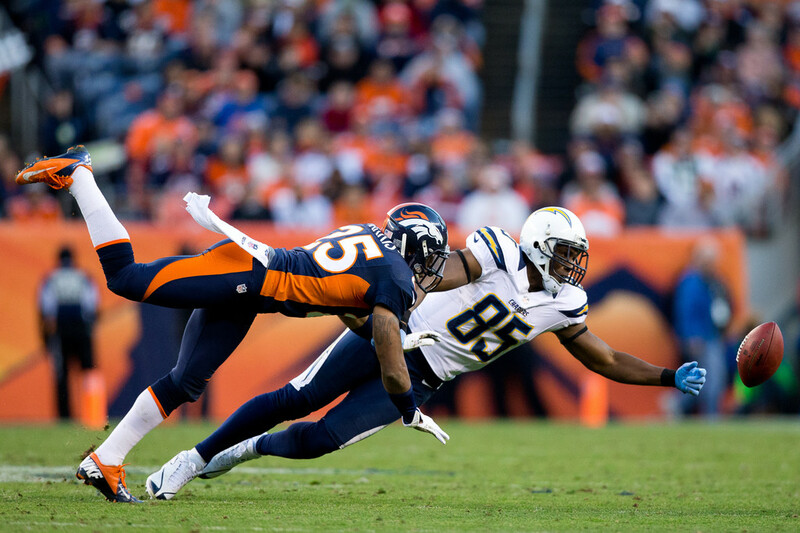 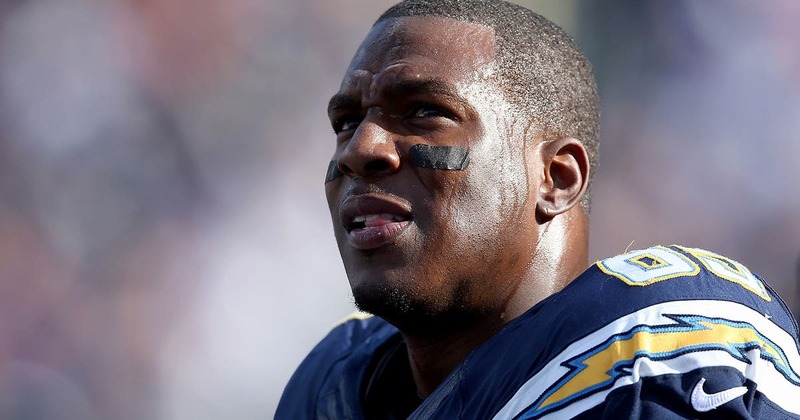 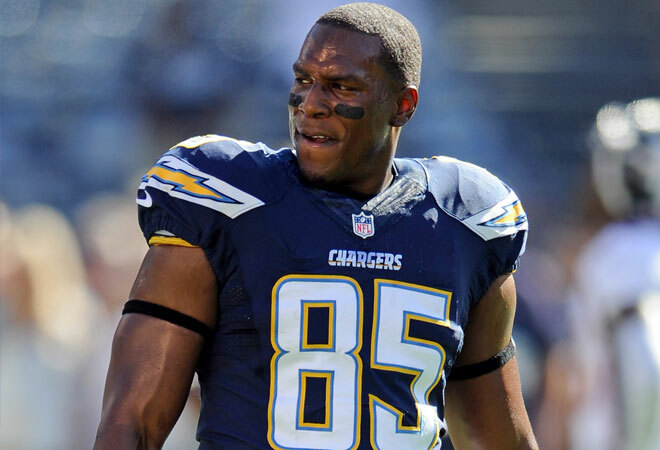 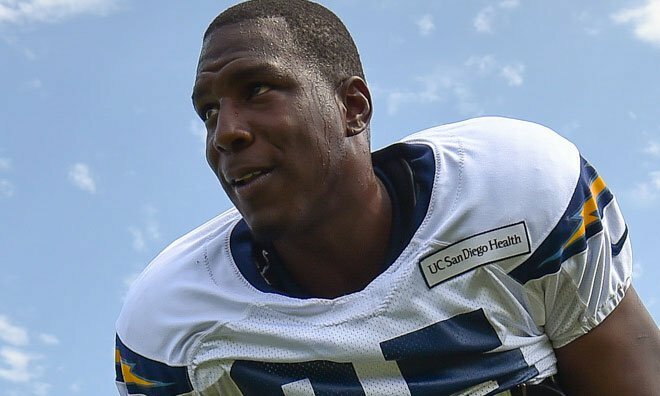 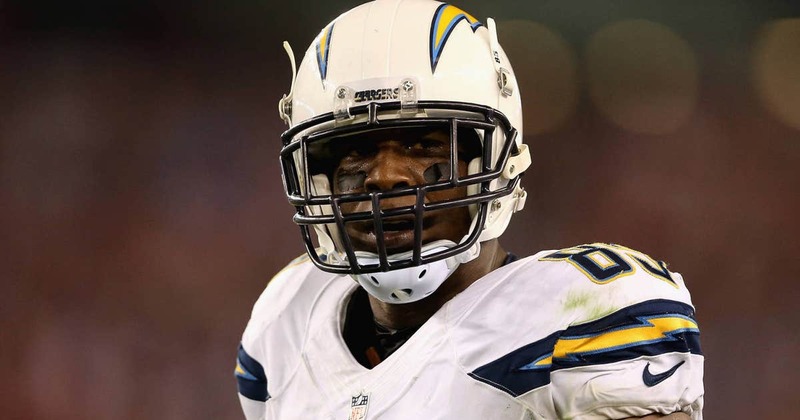 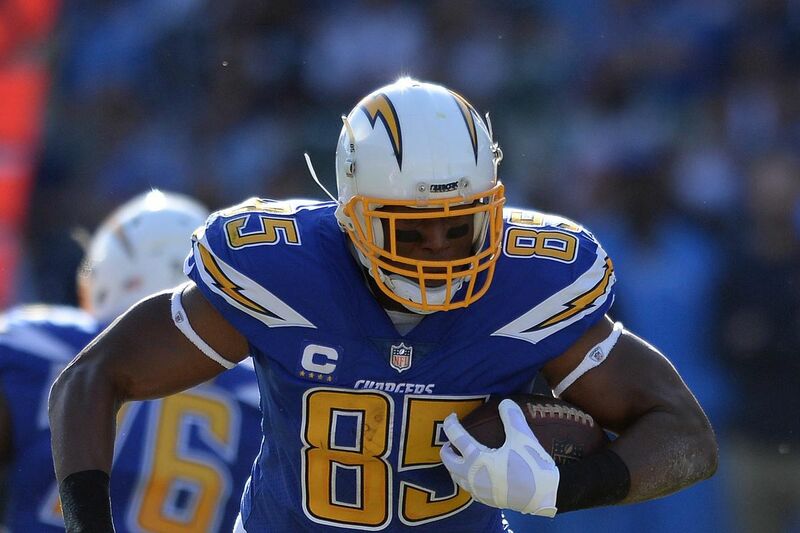 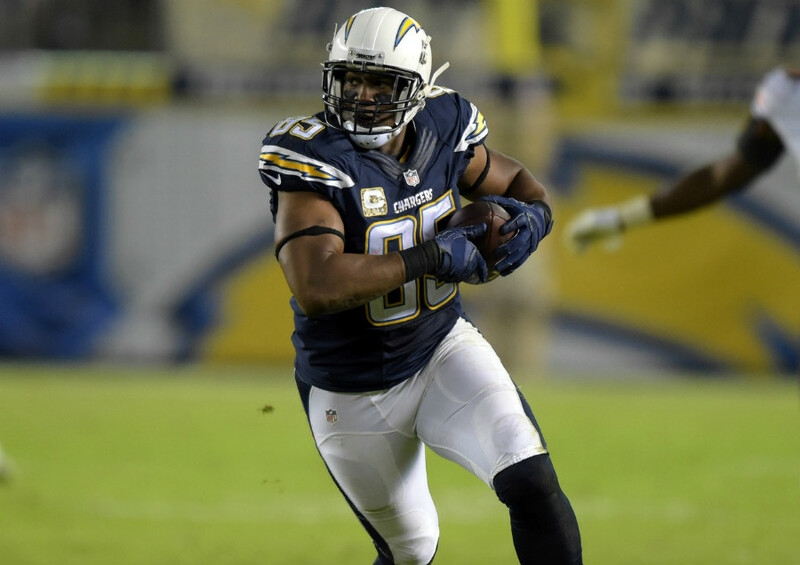 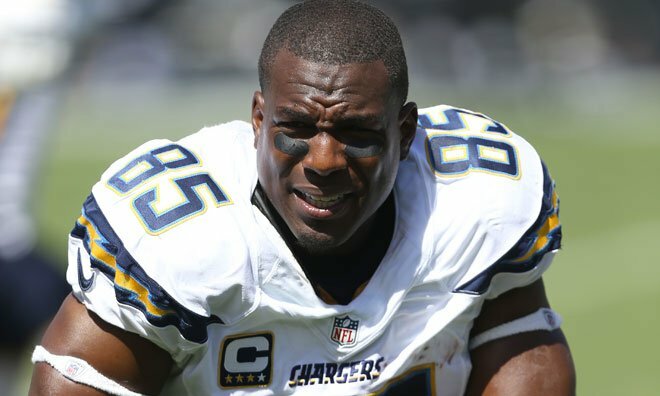 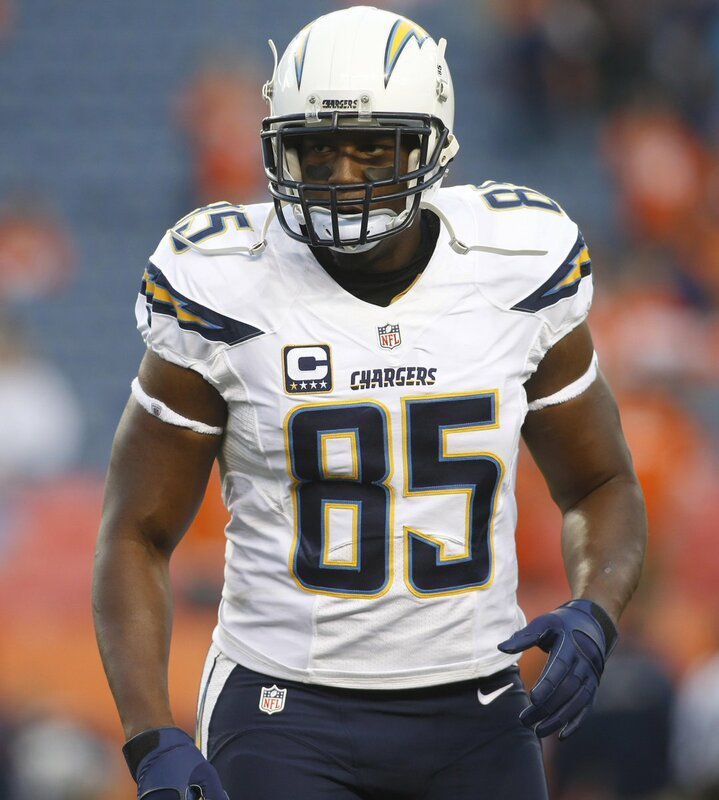 Following the 2017 season, the Chargers did not renew his contract, and he was not expected to play in 2018, but pre-season injuries depleted the Chargers at tight end, and the Chargers re-signed him in September, 2018, and he went on to play in every regular and post-season game for the Chargers. 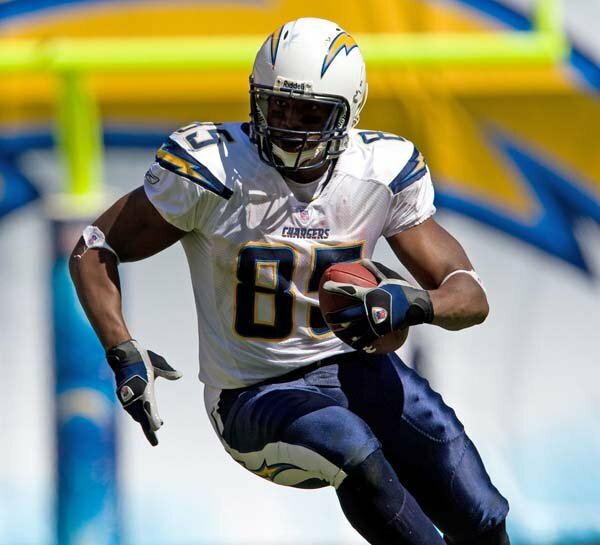 He ranks sixth in career touchdown receptions, with 116, and leads all active players in this category, as well as leading all tight ends in NFL history.